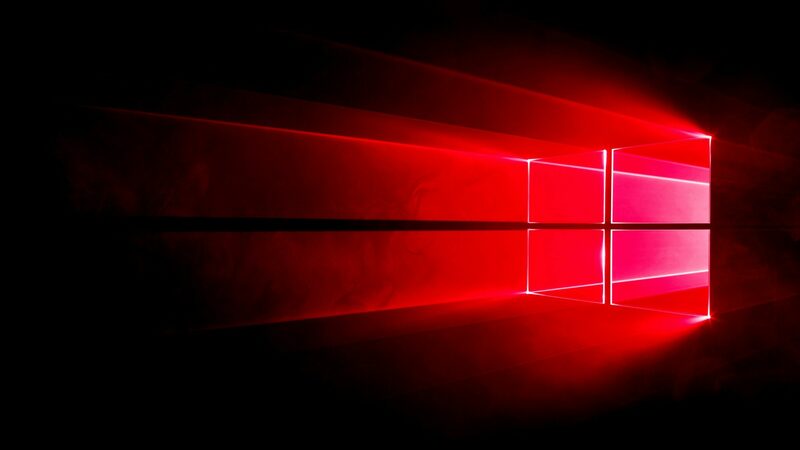 As we reach the end of the line of the Windows 10 Redstone 5 development, we aren’t expecting to see any new or exciting features coming with the new builds. Microsoft has just started rolling out Windows 10 Redstone 5 Preview Build 17735 to the Fast Ring Insiders. Today’s release confirms that the company is indeed done with the development as it has started to focus on bug fixing and performance improvements, getting away from trying out any new features. For the exciting features getting tested, we are looking at the Skip Ahead Insiders who are getting Preview Builds from Windows 10 2019 edition. Windows 10 October 2018 Update is expected to be released in early October, later this year. Here is everything that is getting fixed with today’s release.